Looking for quotable insight – or a light-hearted quip – about technology, social media and current affairs? Drop Rob an email. Or call him at 778-995-7622. 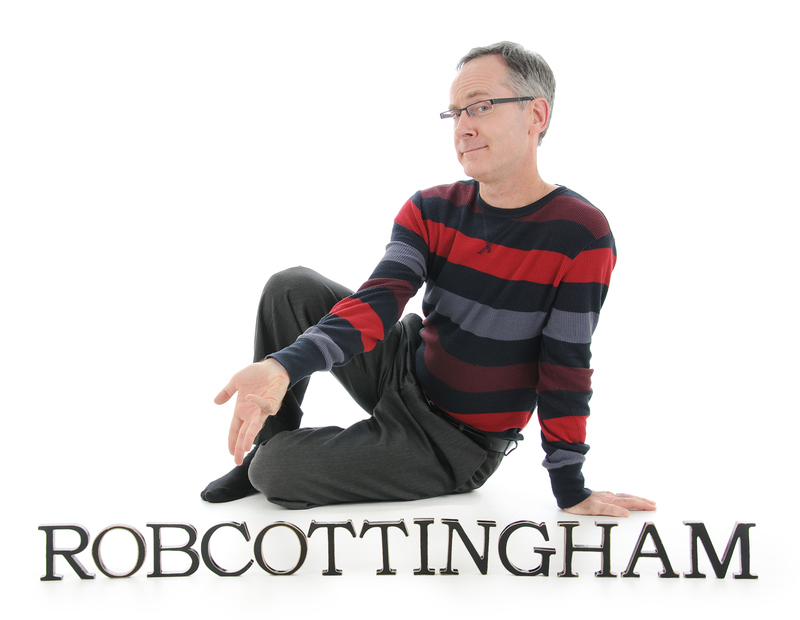 Rob Cottingham is a speaker, speechwriter, communications strategist and cartoonist. 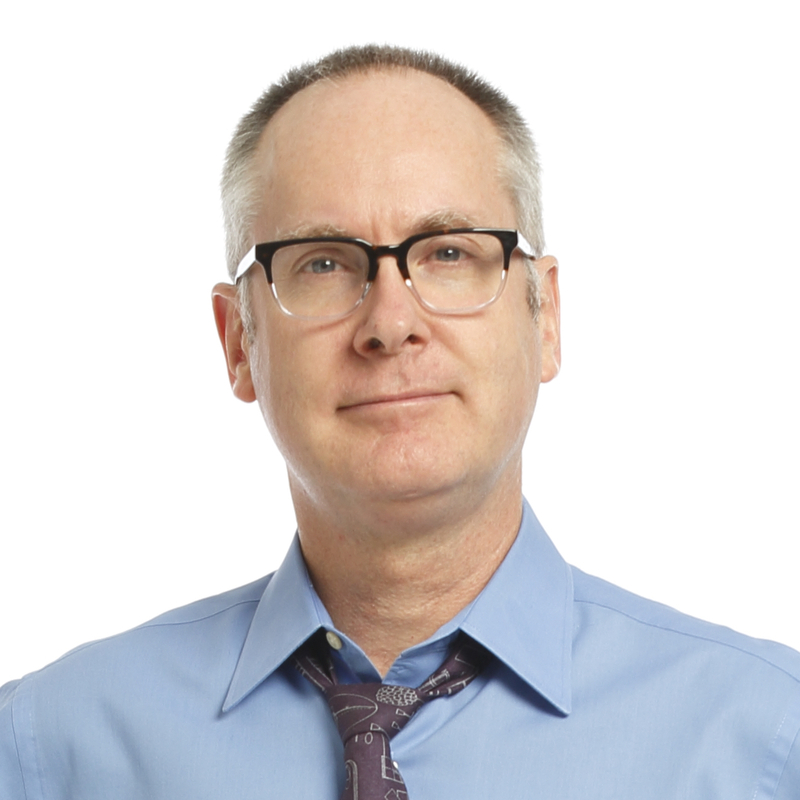 He has helped leaders and organizations connect with audiences — online and via traditional media — for nearly 30 years. Rob’s first speechwriting client (when he was fresh out of journalism school at Carleton University) won a national political leadership campaign. 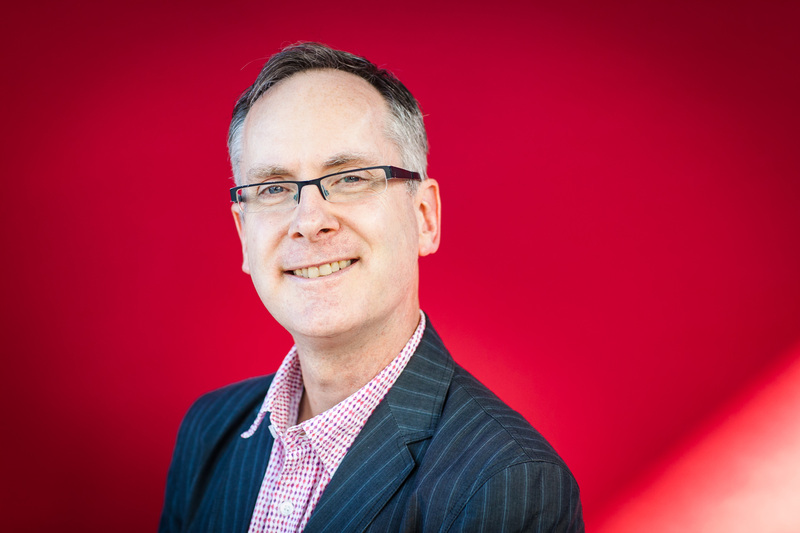 Since then, he has worked with three national party leaders, four provincial premiers, and several mayors, CEOs and union leaders. He served as communications advisor to the Ontario Finance Minister before moving to BC and launching The NOW Group’s digital practice. Rob co-founded Social Signal, the world’s oldest social media agency with projects ranging from Vancity’s Webby-nominated ChangeEverything.ca to BC Hydro’s Power the Games application on Facebook. 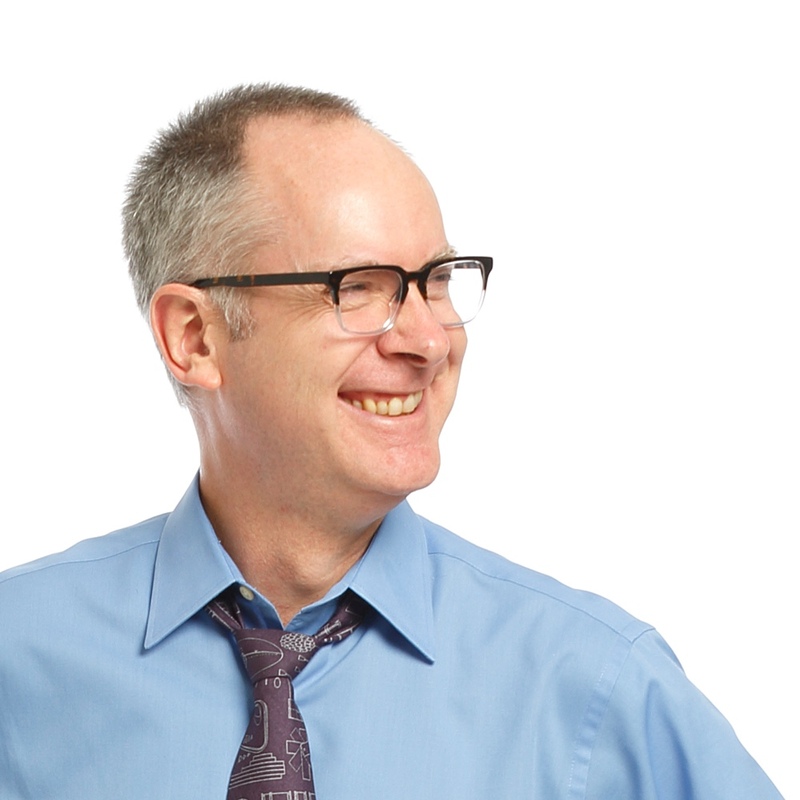 That work builds on his experience as a digital pioneer, creating the first leadership campaign site in Canadian politics, the first-ever online political game, and one of the first youth-centered anti-tobacco web sites. 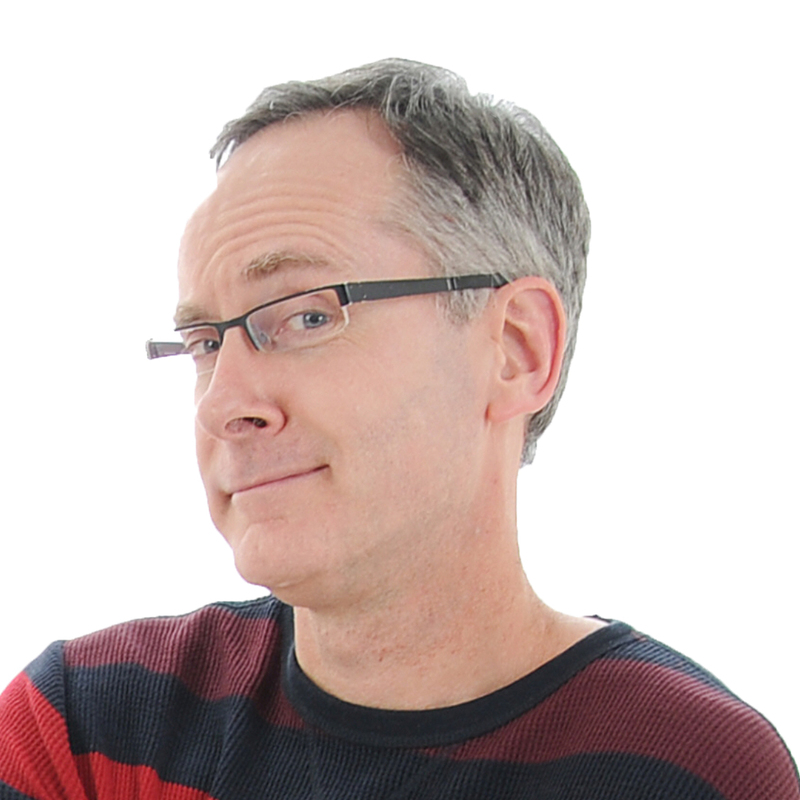 Rob also draws the Noise to Signal webcomic, which has appeared on such sites as ReadWriteWeb and the Huffington Post, and performs standup comedy. He lives in Vancouver, Canada with his wife, Alexandra Samuel, and two children.